The DJI Osmo Pocket is priced at $349, which translates to approximately Rs 24,990. DJI is the undisputed leader in the commercial drones market, and is also known for its mobile stabilizers like the Osmo Mobile 2. 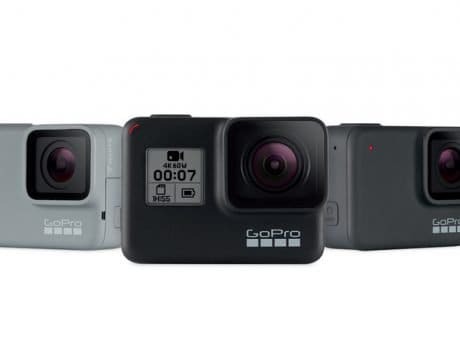 Now the company is looking to compete in a new segment: action cameras. It’s new product is focused on both sports and video creators. DJI Osmo Pocket is an attractive bet as it offers not only an embedded camera with digital stabilization, but also a mechanical stabilizer. All this is included in a tiny form-factor that is barely 12-centimeters high, and weighs 116 grams. In essence, it is optimized to be operated anytime with just one hand. 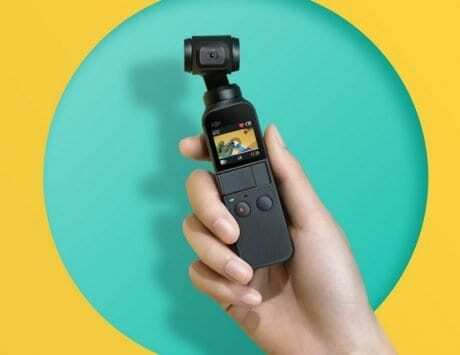 The DJI Osmo Pocket is the smallest hand-held stabilizer that the company has ever made. The device adopts much of its technology from the likes of drones and gimbals. Its design allows you to carry it anywhere without much complication and reminds us of the GoPro attached to its Karma Grip. Its most important difference with respect to GoPro is that here we have both the camera and the stabilizer packed into the same device. Osmo Pocket has a unique design, which makes it ideal to carry in your pocket without the fear of damaging the camera lens. 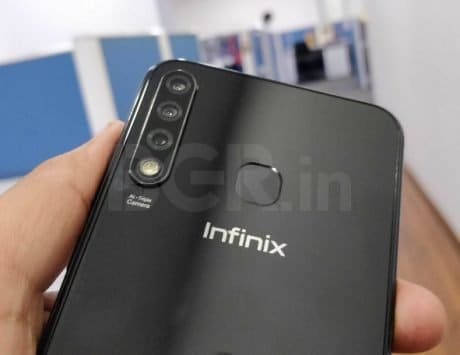 The camera is located in the three-axis gimbal, and it has a 1/2.3-inch sensor that can record video at up to 4K resolution at 60 frames per second. 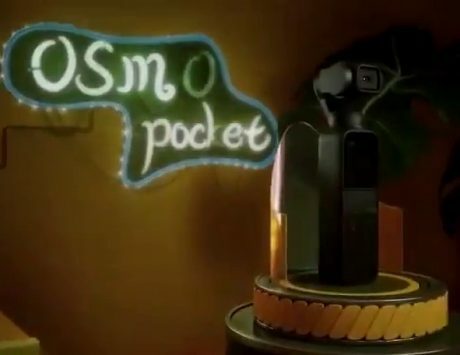 The Osmo Pocket is also capable of taking pictures at up-to 12 megapixels, and has two microphones for recording stereo-surround audio in the videos. 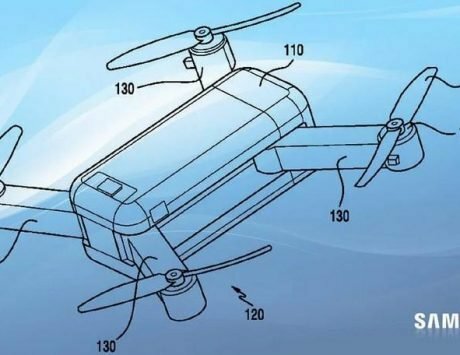 According to the DJI, the Osmo Pocket battery is able to last up to two hours while we record in 4K at 30fps, and if we go up to in 4k at 60fps, the battery would last just over an hour. The Osmo Pocket also includes a small touchscreen that allow users to alternate between different modes and options. 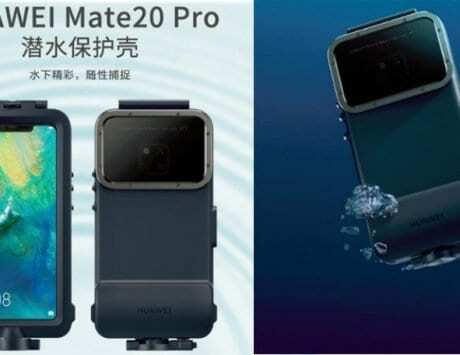 But operating this small screen can be difficult for some people, so DJI has thought of an additional accessory that will connect an iPhone or Android (as long as it has USB-C). The Osmo Pocket arrives with various accessories to expand its possibilities such as Wi-Fi controllers, lens filters, a waterproof case to submerge it, a height extension, a 3.5 mm adapter to connect external microphones, and even a case with in-battery and provided charger. Needless to say, all these are sold separately. The DJI Osmo Pocket can be booked from today on the manufacturer’s website, and its price is set at $349 (Rs. 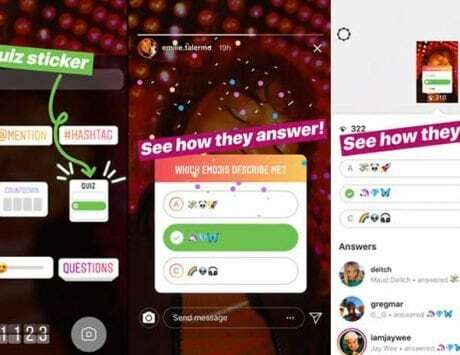 24,990). 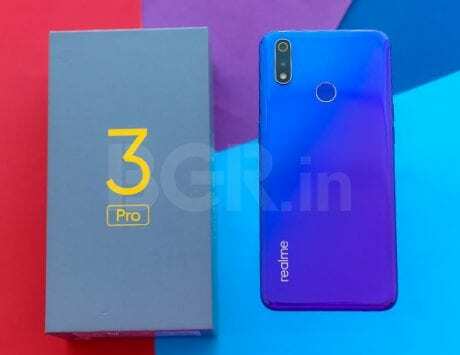 It will be available from December. 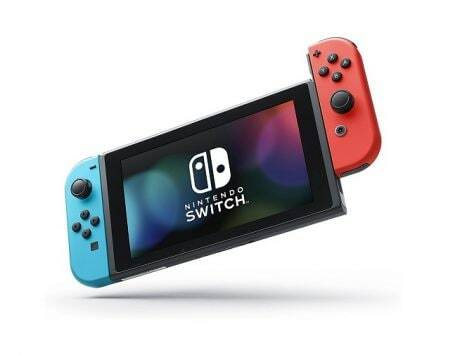 As for its accessories, some will be launched with the Osmo Pocket, while others, such as the battery case, will arrive at the beginning of 2019.